You know you can make a wreath out of just about anything, especially if it is round, durable, and sturdy. But what about a square salad container? 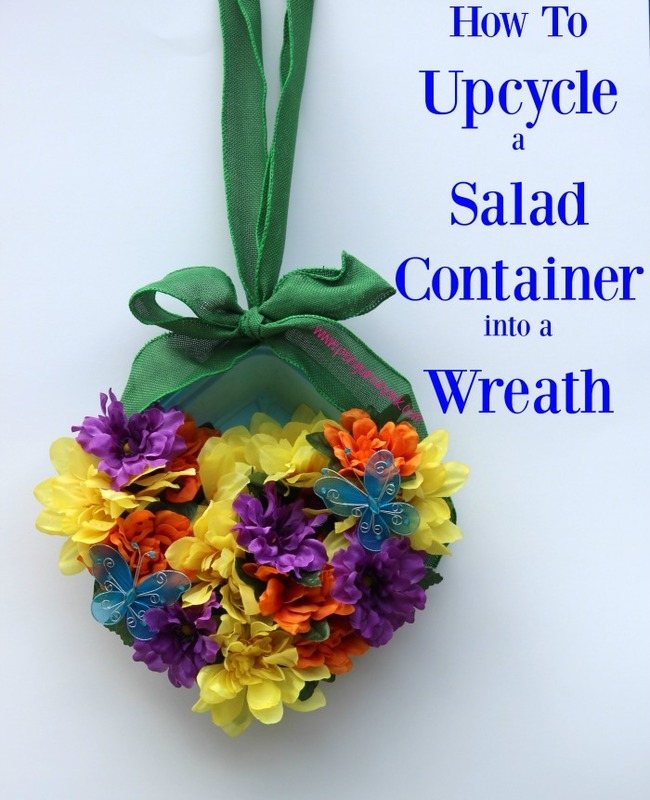 Can you turn a salad container into a wreath? YES! Yes, you can. But why a salad container? First off, I have a slight addiction to the Southwest Salad at Chick-fil-A, so I have a plethora of salad containers. Secondly, the Chick-fil-A Moms Panel was issued a challenge to DIY a Chick-fil-A salad container into whatever we wanted. I immediately knew I wanted to do something outdoors or in the garden with my salad container since it is such a durable, sturdy plastic and would be able to withstand the central Florida rains and heat pretty well. I ended up on deciding to turn the salad container into a wreath because I noticed that my front door looked very boring with nothing on it. I haven’t decorated since St. Patrick’s Day! After rummaging through my craft stash, the girls and I went to the Dollar Tree to pick up some flowers. We bought two bunches of each kind but only ended up using part of one bunch. I think there are 4-5 stems of each flower on the finished wreath. 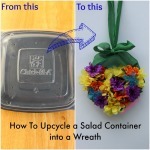 Wash and dry your Chick-fil-A salad container. 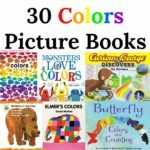 Paint the inside of your container in your color of choice and allow to dry. I used two different shades of blue, turquoise and light blue because I wanted it to look like the bright sky. Experiment with the placement of your flowers by bending the stems to gauge the right length before you cut them. 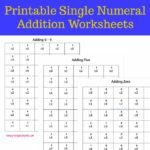 I laid mine out in three rows. The bottom row was laid flat with the stems cut at 2.5 inches and then hot glued down against the base of the salad container. The top row was laid along the edges with the stems cut at 1.5 inches and hot glued down down along the inside edge of the salad container. The middle row was stuck in amongst the other two rows filling in all gaps. The stems on this row were cut at 4 inches and bent to lay either on the bottom of the salad container or next to another stem before being hot glued into place. Turn the container upside down and make sure no flowers fall out. Hot glue in any that fell or moved out of place. If using the butterfly floral picks, twist around the stem of a flower and secure with a dab of hot glue. Measure and cut two 3 foot lengths of burlap ribbon. Push the end of the burlap ribbon through the hole and pull through to about halfway. You have two options here. You can either hot glue the burlap bow to the burlap ribbon or you can carefully slide the burlap bow onto the burlap ribbon. I choose to slide the bow on that way I could change it out later if I wanted too. Tie the two ends of burlap ribbon together and hang on the door. 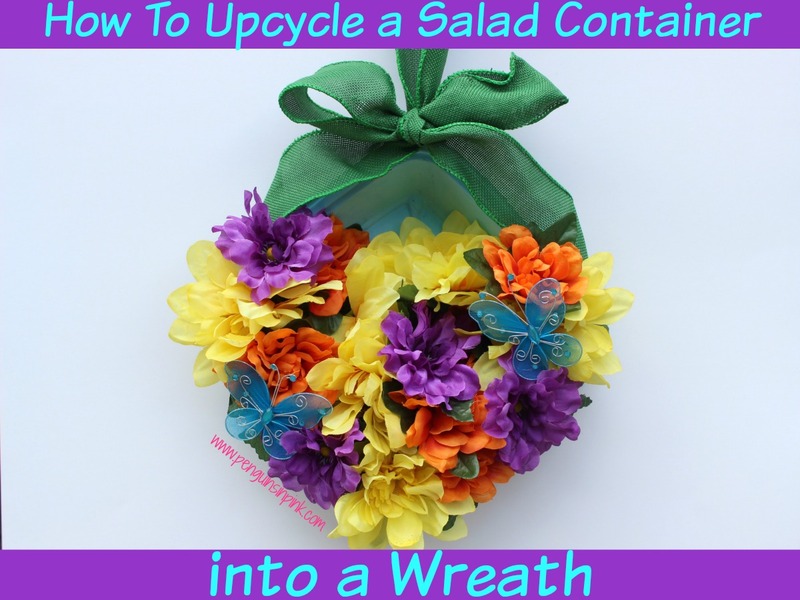 After twenty minutes of crafting, you will have turned a salad container into wreath that is not only upcycled but cute and perfect for summer! I really need to do more upcycling. 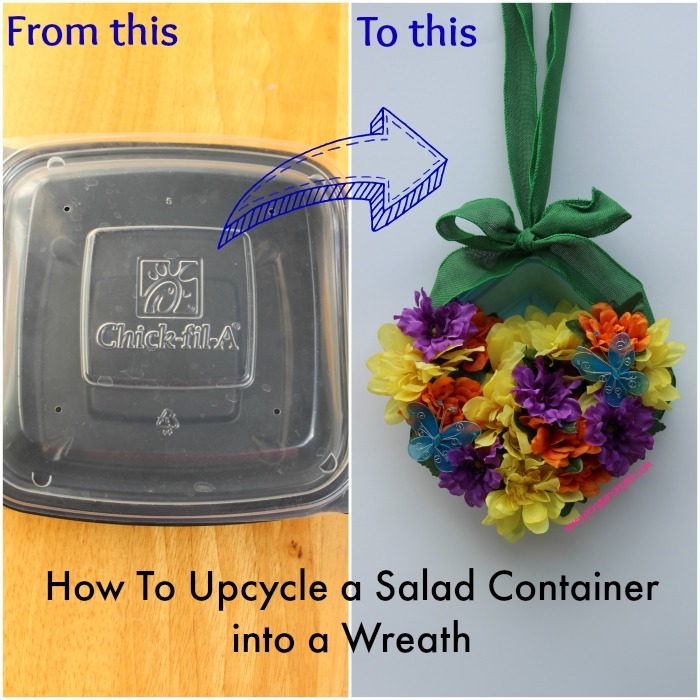 I had a lot of fun making my Chick-fil-A salad container into a wreath. Chick-fil-A plastic containers are perfect for storing leftovers in and packing lunches in. Did you know that they are dishwasher safe?! Yup! They are. 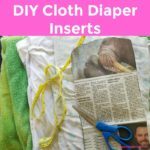 They are also great for getting crafty with! 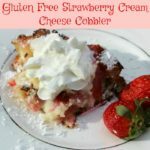 Check out these other Chick-fil-A Moms DIYs below.